If you’re going to build an app, why would you only make it for one platform? Whether you choose iOS or Android, you’re turning your back on a market you could be cashing in on. 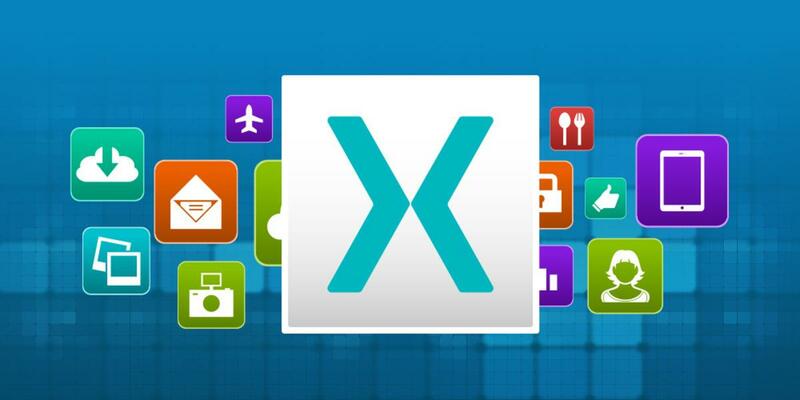 That’s why app developers use Xamarin to make apps for both platforms with unrivaled efficiency. See the results for yourself with the Xamarin Cross Platform Development Bundle, on sale for just $45.62 AUD [$35 USD]. Jam-packed with over 57 hours of training, this course bundle will walk you through building fully-functional apps using C# with Xamarin. You’ll master the basics of C# programming, learning the syntax and style, and then you’ll explore the entire app development process from start to finish. From animation to UI design, you’ll learn how to leverage Xamarin’s features every step of the way, so you can create streamlined apps for both platforms. Normally $1363 AUD, the Xamarin Cross Platform Development Bundle is on sale to Kotaku readers for just $45.62 AUD [$35 USD].